Burning Man, 2006 . Burning Man, 2005 . My Unknown Victorians . Main Street Ferndale . Baltimore Kinetic Sculpture Race . Illinois . Hawai'i . Wyoming Humboldt County . Salt River . Vita . Publications . Art and Photography . 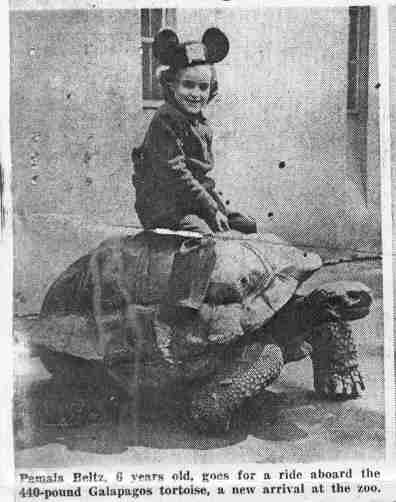 Riding a Galapagos Tortoise at the Bronx Zoo. Glacial Glossary . Chicago Folio Transcription .